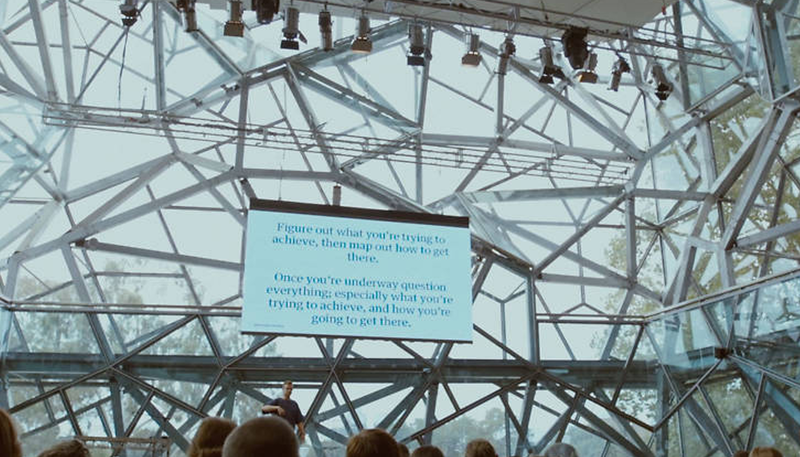 Six years ago, Pause Festival founder George Hedon saw an opportunity to launch an event that would bring together the most exciting, innovative and fearless thinkers and doers from Australia’s business, tech and design sectors. Today, the Melbourne-based Festival is one of the nation’s most important focal points for cutting-edge digital creativity. Here are Hedon’s top recommendations from next year’s program. A proven platform for success, the Pause Startup Expo is a real acceleration point — whatever the stage of your startup journey. Past exhibitors have gone on to achieve incredible things: products have been validated and promoted; investor relationships have been cemented; the seed of an idea has grown into something tangible that has made its way into the public sphere. We’re currently welcoming applications for the next Startup Expo. We make your Pause experience one to remember with a series of opportunities to explore the unknown and the unimaginable. On the opening night of Pause 2017, and in conjunction with Google and HTC Vive, top Melbourne graffiti artists curated by Backwood gallery go wild in the world’s first virtual reality Tilt-Off. We sign off what’s set to be another awesome Pause with one hell of a closing party at BeerDeLuxe on Friday 10 Feb with SXSW, Radio National and Time Out. A new age of “smart” events has begun. 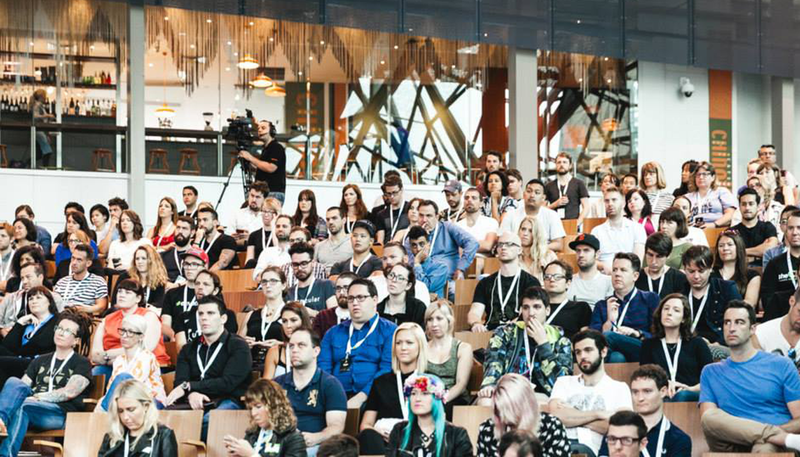 Put yourself into fast forward at Pause 2017, with three full-throttle Creative, Tech and Business days. Advance yourself with different perspectives. Now in its sixth year, Pause, will once again be taking over Federation Square, Melbourne, from 8–10 February 2017, bringing with it a program of presentations, panel debates, workshops and experiences from the creative, tech and business industries’ most prolific thought leaders. Who are some of the acts playing this time around? Frog, Hax Accelerator, SXSW, Lucasfilm, Google, Fast Company, Girls In Tech, Awardschool, IBM, Thumbtack, Hexo+, Tesla, Ex Magic Leap, Covo, Buro North, Scale Investors, Adshel, Social Traders, Code Like A Girl and 100 more. What are you most looking forward to at your next festival? Pause 2017 will see the biggest line-up of world’s madly obsessed pros in one room. It’s that time again to advance yourself with a different perspective across creative, tech and business days. Is this a camping festival? No. Is your festival all ages or 18+ only? All ages. Can you BYO booze or are there licensed bars on site? Licensed bars on site.